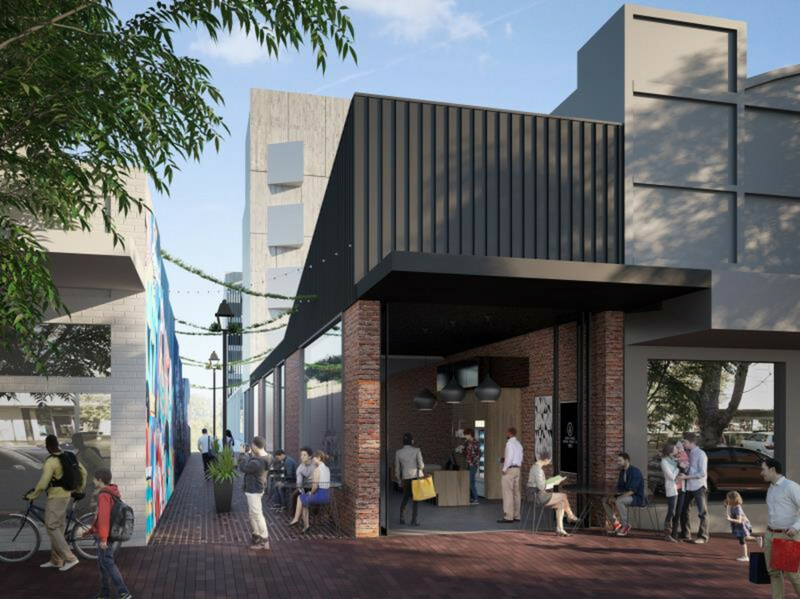 Expressions of Interest are now invited from prospective Tenants for this exciting new DA approved development in the heart of Dubbo’s CBD and its prime retail and business strip also positioned opposite Myer. Premiere Lane is in an ideal location, maximizing the views to the parklands and river corridor. 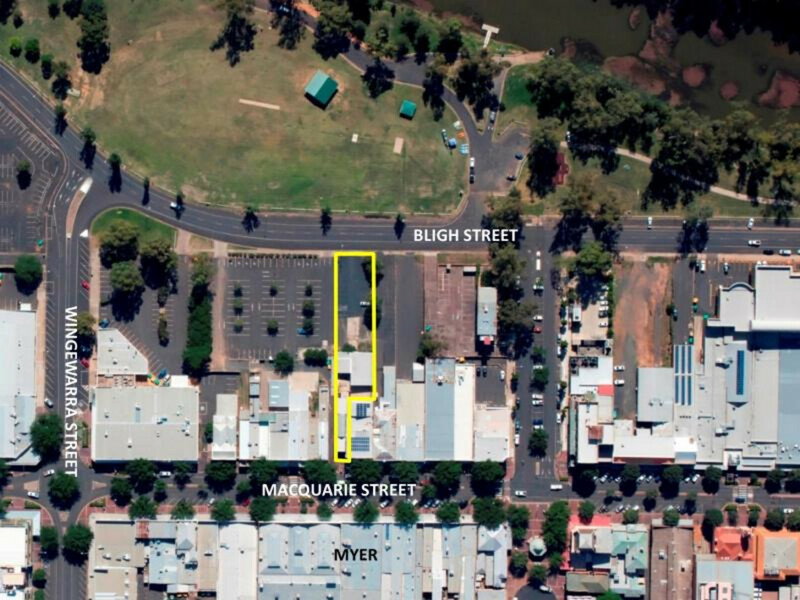 Adjoins a large Council car park with walkway to Macquarie Street retail strip. Opportunities exist for prime Ground Floor retail, medical, office or cafe/restaurant space with various sizes available. 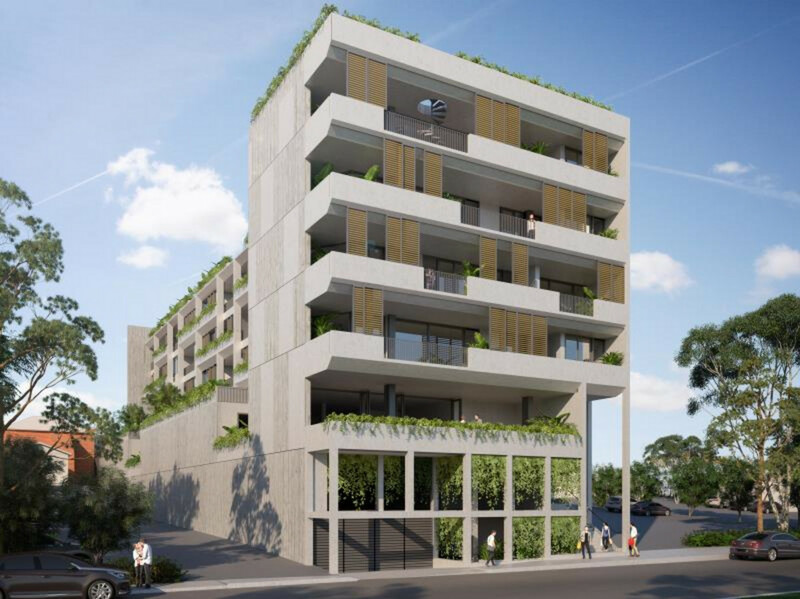 Also, 20 security car spaces allocated for the retail tenancies. Outgoings: Lessee to reimburse Council Rates & charges, Land Tax, Strata Levies and car park security.